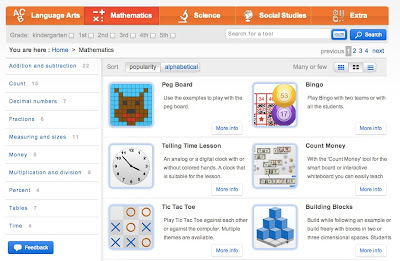 Gynzy is a very cool website with lots of activities for elementary teachers to use with interactive whiteboards, interactive projectors or slates. Start by creating a free account. 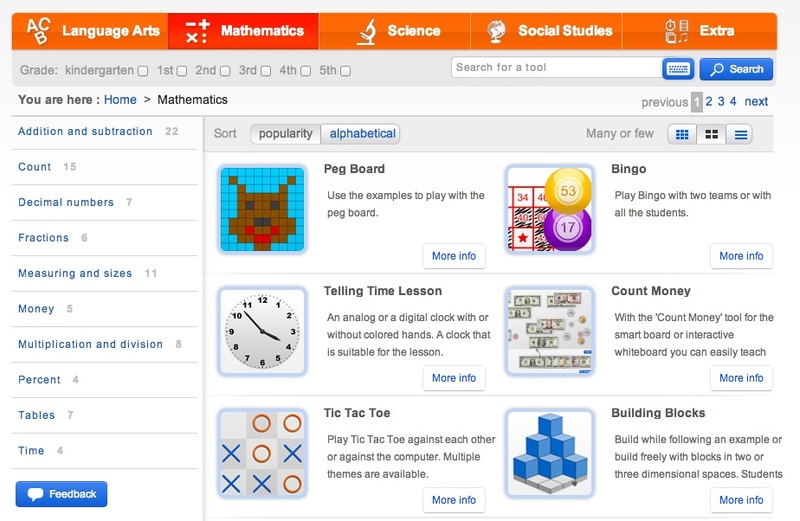 Once you're logged in, search for activities by keyword or click a subject area icon to view all available activities for that subject. 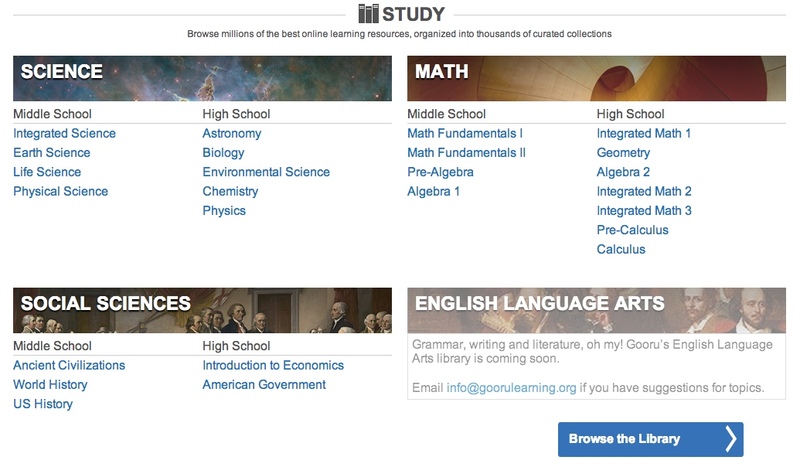 Once you've selected a subject, you can narrow the search by grade level or topic. If you like a particular activity, use the star button in the bottom corner to add it as a favorite. Favorites will appear on the Favorites tab on the left hand side for easy access. 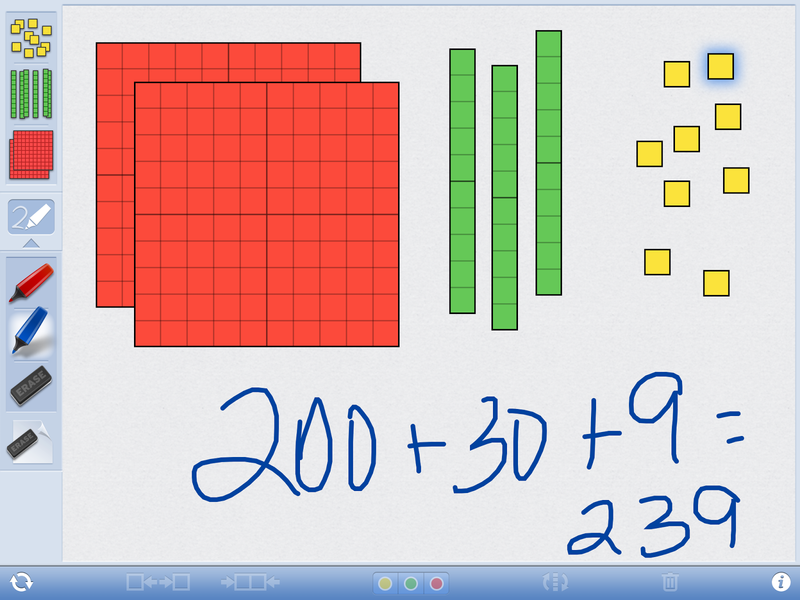 Number Pieces Basic is a drawing app with place value manipulatives. 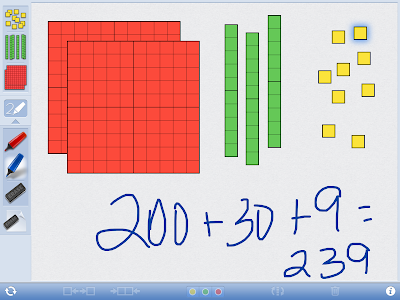 Students can create models to represent numbers, count, regroup, add, subtract and label the parts. 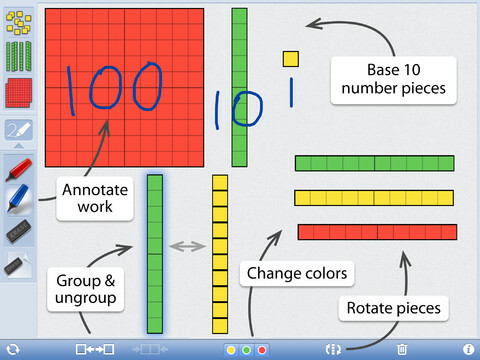 Pieces can be joined or broken apart (10 ones joined to 1 ten). Newspaper Explorer - Free Today! 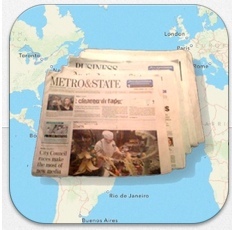 Newspaper Explorer is a cool app that's free today. 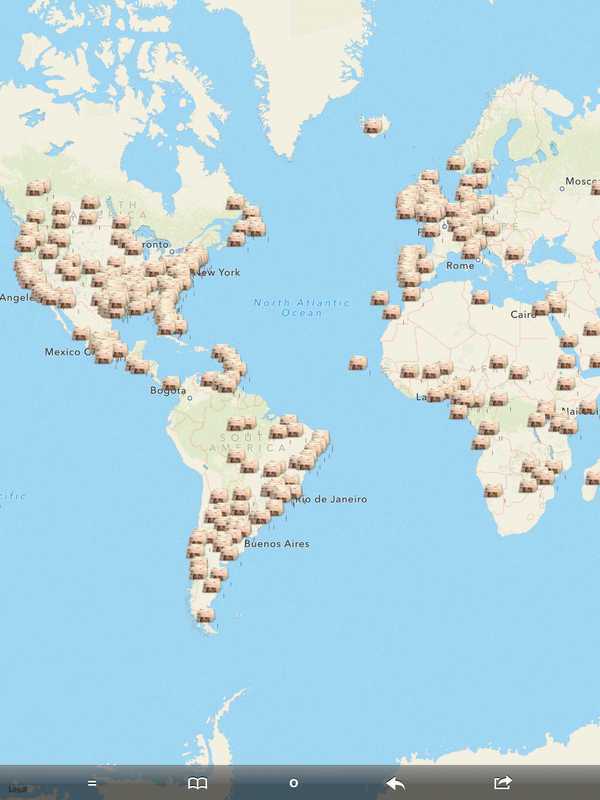 The app is a locator of current online newspaper content from all over the world. 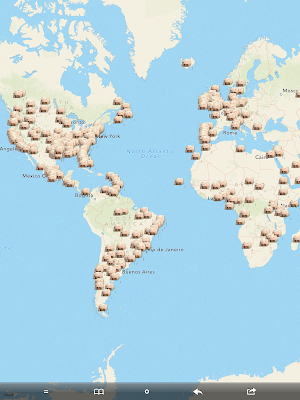 Zoom to the desired location on a map and links to available local newspapers will appear. Explore current events. It would be especially great for exploring different points of view. Students could find the same news story presented in different newspapers (possibly from around the world) and compare the coverage. Authentic reading material for foreign language classes. 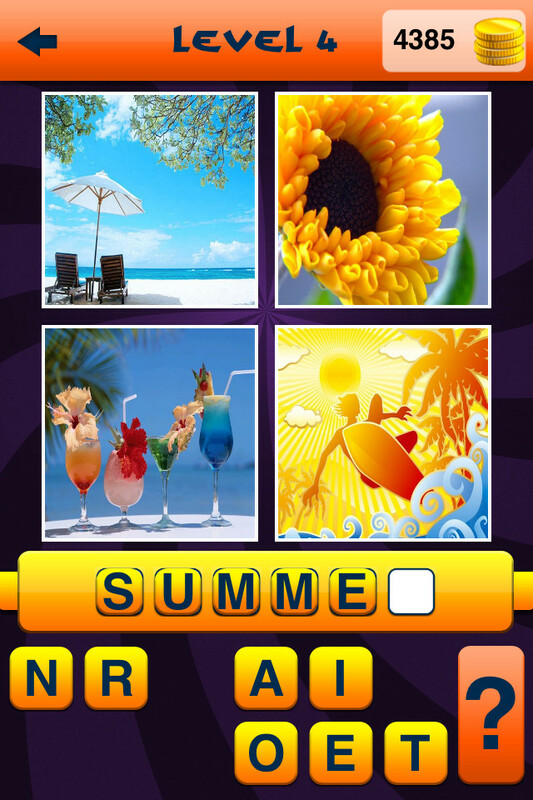 The new app "What's This Word? 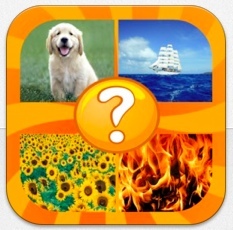 4 pics & 1 Word Quiz" is great for students in grades 2 and up (maybe even some 1st graders!) 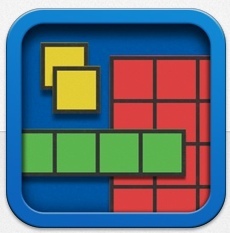 Each puzzle gives you 4 pictures. You have to figure out what they all have in common and spell the word with the letters provided. Have students screenshot the puzzle that was the hardest for them and blog about how they figured out the answer. Have students create their own 4 pictures and a word puzzle using vocabulary from a current unit or spelling list. 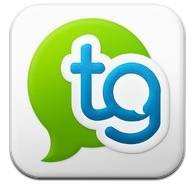 Tellagami - It's like Voki for the iPad! 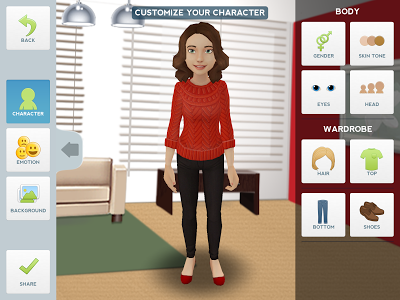 Tellagami is a free app for creating 30 second talking avatars. 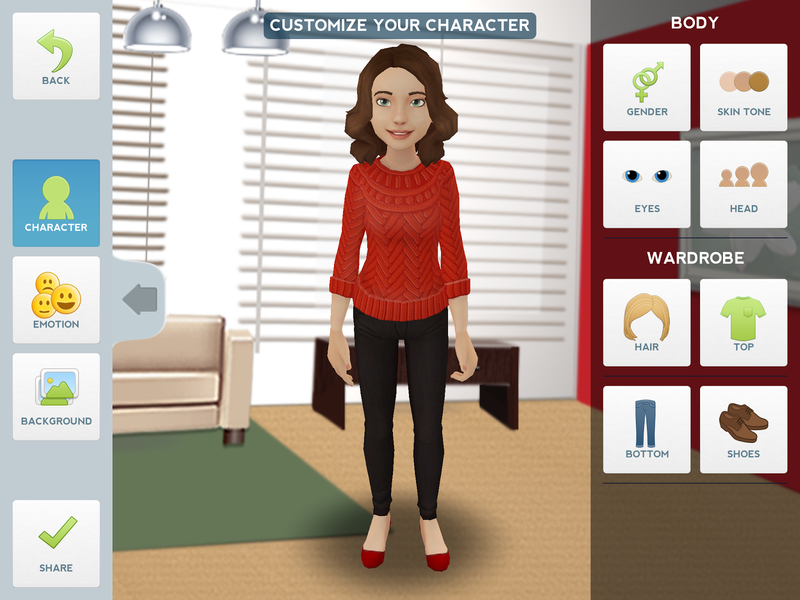 It's like Voki for the iPad! First pick your background and character. Then record up to 30 seconds of audio. 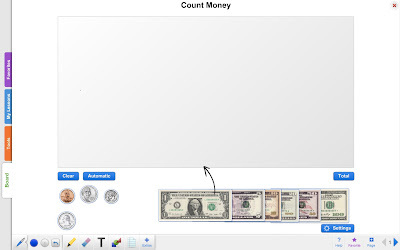 The completed "Gami" can be saved to the camera roll and emailed as a movie. 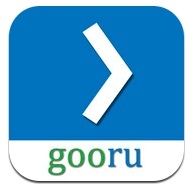 The Gooru website and app are a well organized collection of multimedia math, science and social studies resources suitable for students in grades 5-12. All content is checked by teachers for quality and safety.